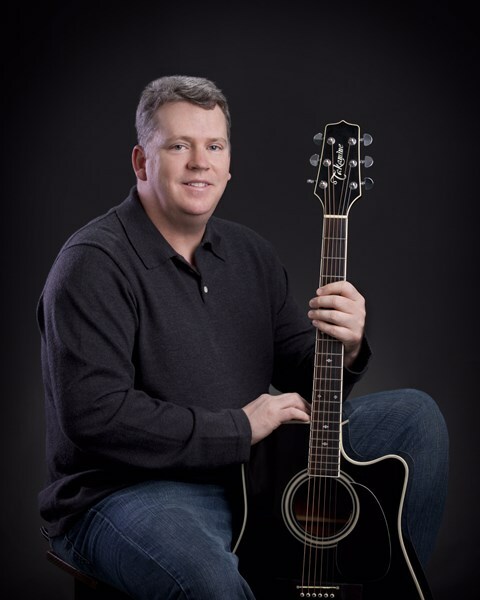 I am acoustic guitarist/singer who plays music from Rockabilly to country and anything in between. I have been playing professional for 20 years from Europe to cruise lines and through out the southeast. I have my own PA system and reliable. Please note Darrel P. Whittington will also travel to Broussard, Milton, Cade, Maurice, Lafayette, Avery Island, Erath, Delcambre, Duson, Saint Martinville, Parks, Scott, Butte Larose, Breaux Bridge, New Iberia, Henderson, Abbeville, Perry, Loreauville, Meaux, Cow Island, Carencro, Lydia, Kaplan, Cecilia, Rayne, Arnaudville, Sunset, Cankton, Grand Coteau.